Shake Shack welcomes the spring with the new Cherry Blossom Shake. 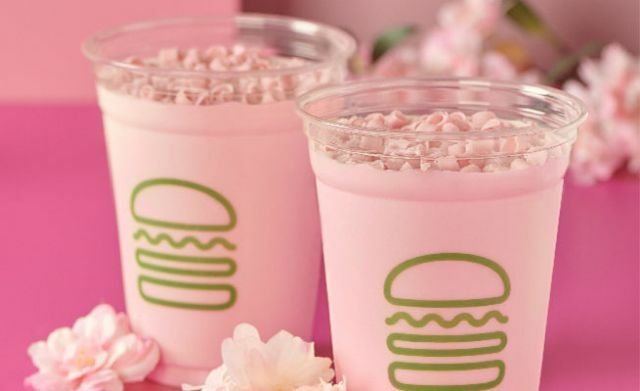 Available for a limited time at most US locations, the new shake features vanilla frozen custard blended with cherry blossoms and topped with pink chocolate curls. Locations that tend not to offer limited-time items include those at airports, arenas, and stadiums (i.e. 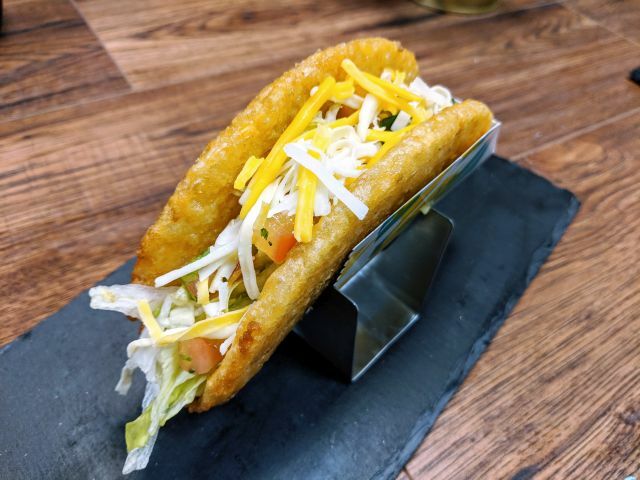 licensed locations) as well as the West Village Shack in NYC (which is the chain's innovation kitchen and has its own separate menu).